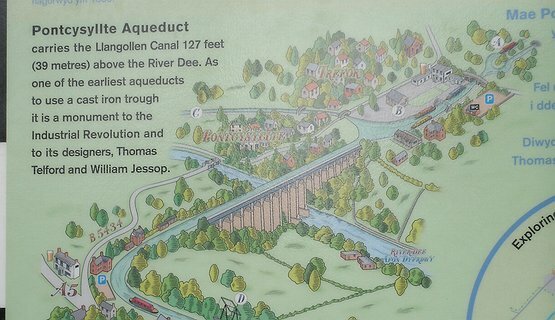 Join me for an exciting walk across the Aqueduct if you have a head for heights. 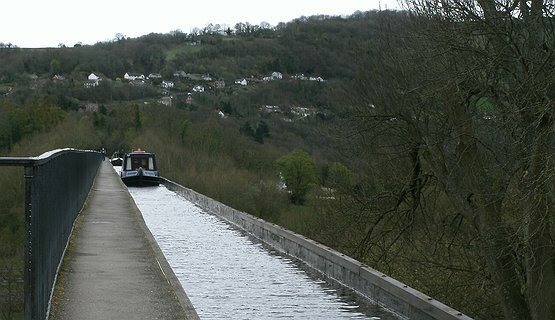 Pontcysyllte Aqueduct known as The Stream in the Sky (126 ft high). A remarkable piece of engineering by Thomas Telford. Find out how it was built and when. 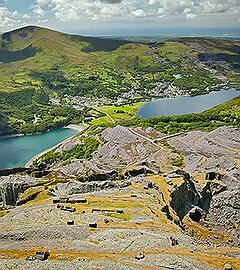 The industrial Heritage, Limestone and Sandstone Quarries, Iron Works, Foundries, Coalmines, Chemicals and Steelworks. 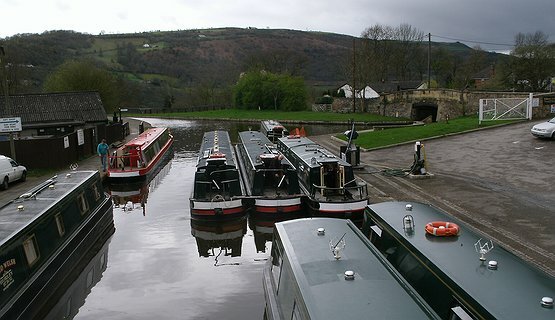 Experience what life was like in the 19th Century, all the industry in the area, life on the canal, hard work and low pay. Meet me at the Visitor Centre at TREVOR Basin. Contact me for availability and tickets. 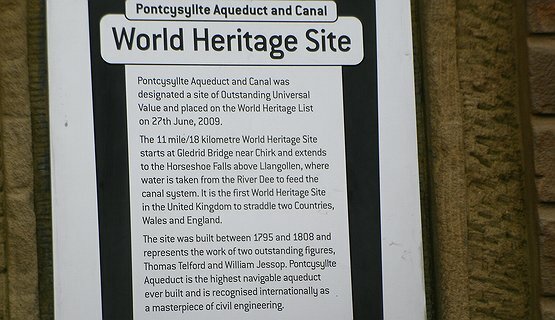 WORLD HERITAGE SITE PONTCYSYLLTE SITE WALK.